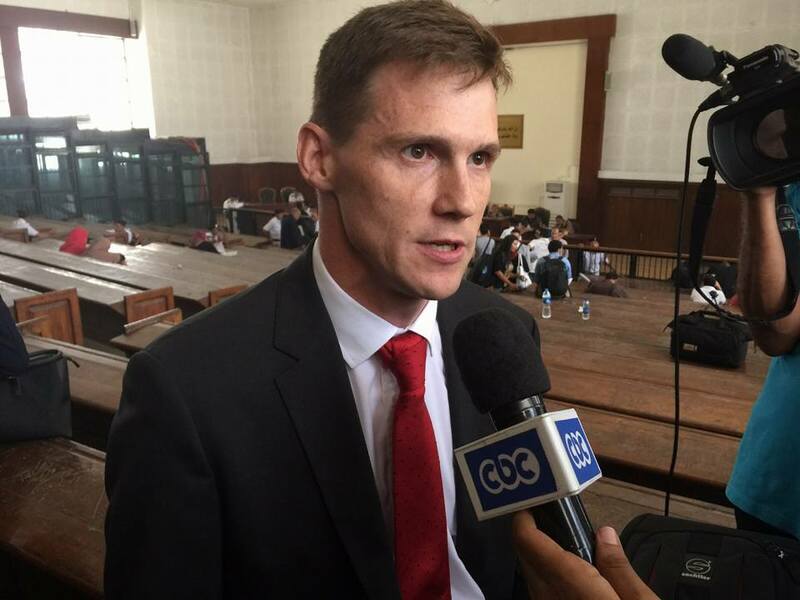 Egypt’s Foreign Ministry called for John Casson, the UK ambassador in Cairo, on Sunday to condemn the comments he made following the sentencing of three Al-Jazeera journalists on Saturday. Ahmed Abu Zeid, the Ministry’s official spokesman, took to Twitter to voice the ministry’s issues with Casson’s comments. “Egypt rejects any foreign criticism of judicial verdicts, considers it unacceptable intrusion in rulings of the Egyptian judiciary,” Abu Zeid tweeted. While the sentencing was heavily criticized by the EU, the US and a huge network of human rights organizations, such as the UN and Amnesty International, Casson was the only one who received criticism from Egyptian authorities.